WWE "Taking More Risks" To Solve Ratings Crisis? Get ready for major changes on Raw and SmackDown. 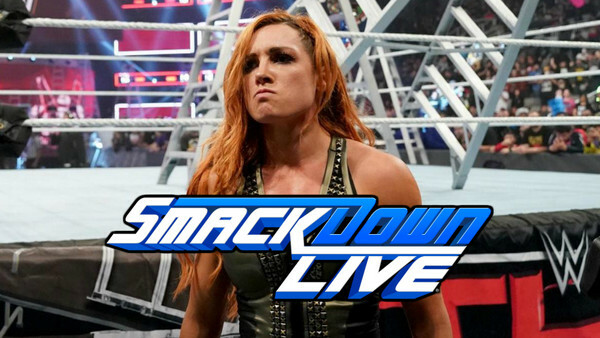 WWE's ratings crisis remains chronic, with last week's SmackDown somehow declining in viewership despite the popular Becky Lynch's Royal Rumble triumph. Reports that new network Fox will demand regular audiences of 3-3.5 million (an increase of 50% on current levels) when the billion-dollar SmackDown deal kicks in this October have brought on of WWE's biggest 2019 challenges to the forefront. There's talk that Fox may even have a way out of the deal should WWE not hit this level, though it sounds like Vince McMahon & co. have something big up their sleeves. 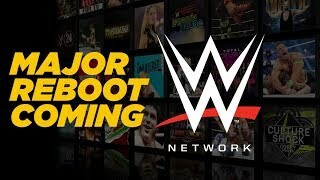 Per Dave Meltzer on a recent episode of Wrestling Observer Radio, WWE are desperate for solutions to the problem, and viewers are "gonna see a lot of risks taken" in order to boost the numbers. Cynicism is understandable here. WWE's strict adherence to formulae is a common complaint, and their attempts at "shaking things up" typically last a couple of weeks before they're abandoned. The last example saw the McMahons reinstalled as regular TV authority figures, producing no noticeable creative upturn, and, critically, no ratings boost. The Fox deal does add stakes to the situation, though. Let's see if Meltzer's report rings true.